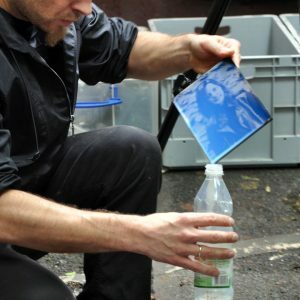 Created in 2016, the alternative processes space offers an opportunity to buy equipment and chemicals for black and white and alternative processes, as well as for pinhole and Polaroid photography. You will be able to attend workshops or demonstrations of different techniques. Details of the programme will be released shortly. Saturday June 2, 2018 from 1 p.m. to 6 p.m.